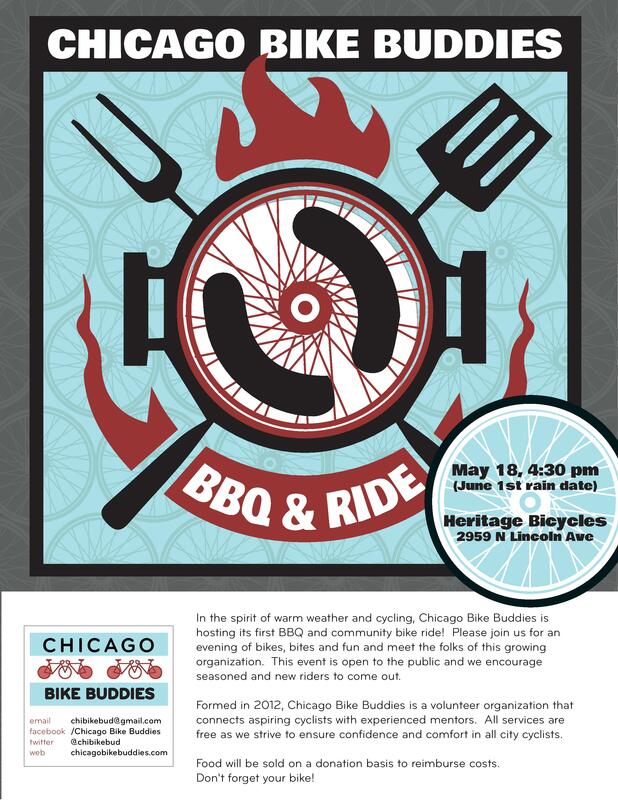 Chicago Bike Buddies is a volunteer run program that will connect aspiring cyclists with experienced volunteers who want to see more riders on the roads. Our goal is to reach out to those who might be hesitant to get on their bikes as Chicago streets can seem quite overwhelming. 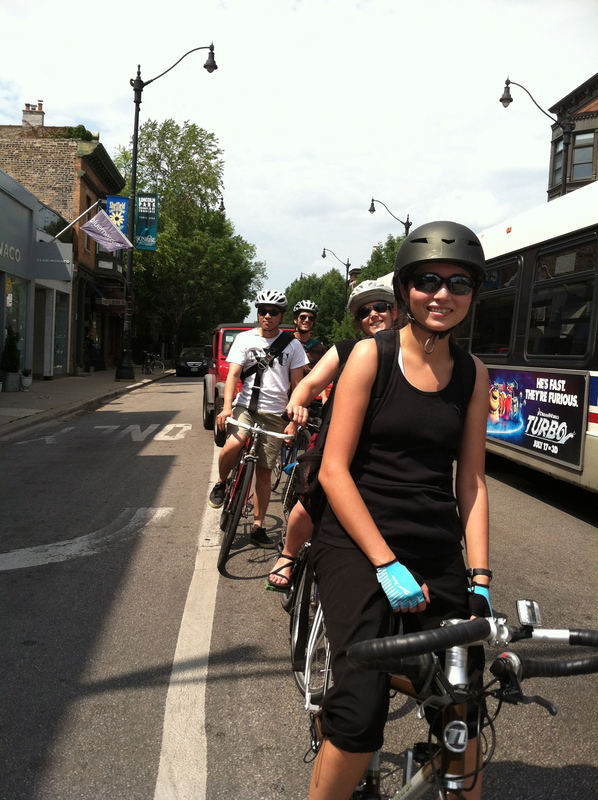 By connecting new cyclists with experienced riders and reviewing safety tips and riding together, Chicago Bike Buddies will alleviate any of that fear or nervousness and give new riders the confidence they need to feel great on the road! Have you seen this beauty yet?? Please consider sharing this video so we can get more riders feeling comfortable and safe on the road! As a completely volunteer run program without any budget, we are very fortunate that Nolan Collaborative was able to make this video for us. Summer is definitely heating up Chicago and the amount of bikes on the road is at its yearly high. Its been a very exciting season for cycling in Chicago and its great that the community is continually growing. New bike lanes are constantly being laid out (Milwaukee Avenue, anyone?) and we’ve gotten an awesome bike share program called Divvy up and running. Here at Chicago Bike Buddies, we’ve matched almost 40 riders to volunteers that are helping with bike etiquette, safety, laws, routes and anything else that could be addressed. We’ve got a Board of Directors now, been featured in a DNAinfo article, gone a group ride and even got a Twitter account! CBB is growing and we’re having a great time doing it. If you’re still thinking about riding but haven’t gotten to it yet, there couldn’t be a better time to start! Request a buddy and we’ll get your feet on those pedals and your wheels on the road. And we promise, you’ll have a great time! !